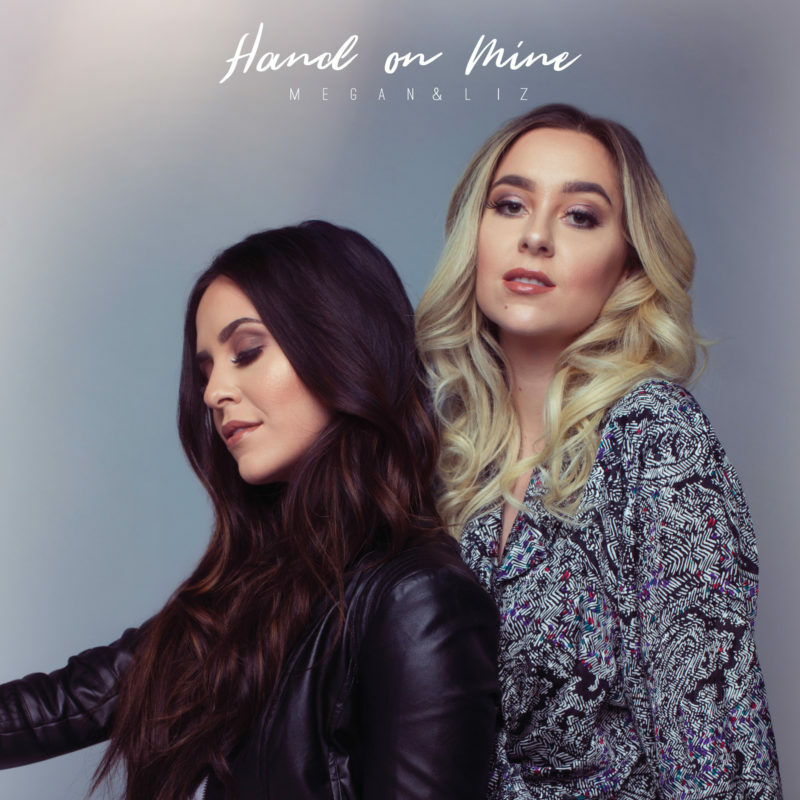 SO SO excited to announce that our brand new single Hand On Mine will be available on Friday, April 13–PLUS the music video will be out the same day too! Be sure to follow us on Spotify to be the first to listen when it’s out! This entry was posted in Home, News and tagged hand on mine, liz mace, megan and liz, megan mace. Bookmark the permalink.